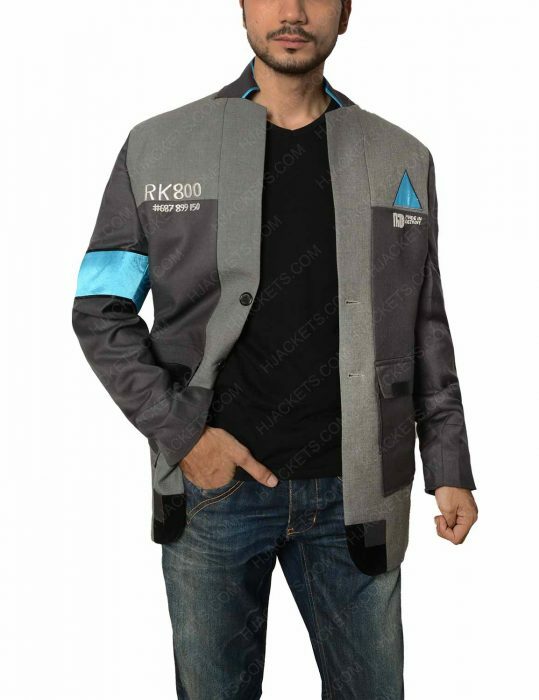 Get a change in your look by wearing this uniform jacket of Markus from Detroit Become Human. 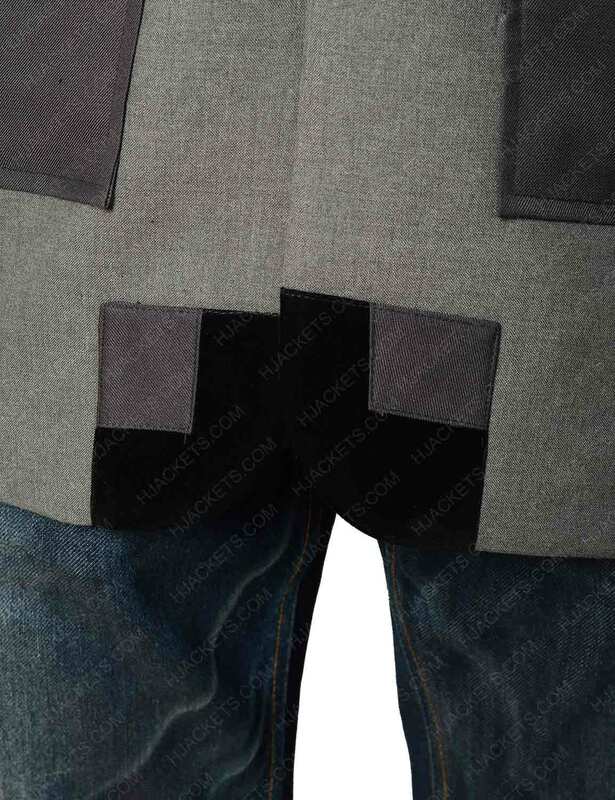 It is available in grey color so that everyone will give you best compliments on your look. 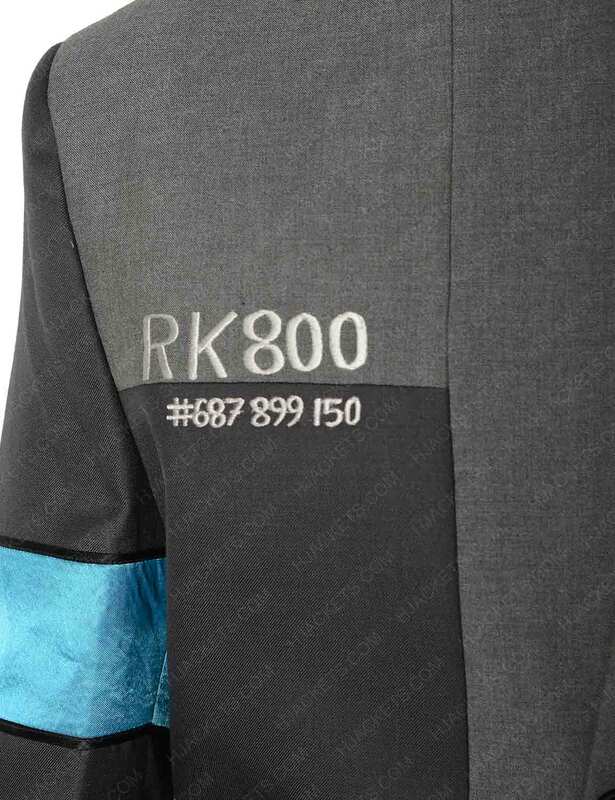 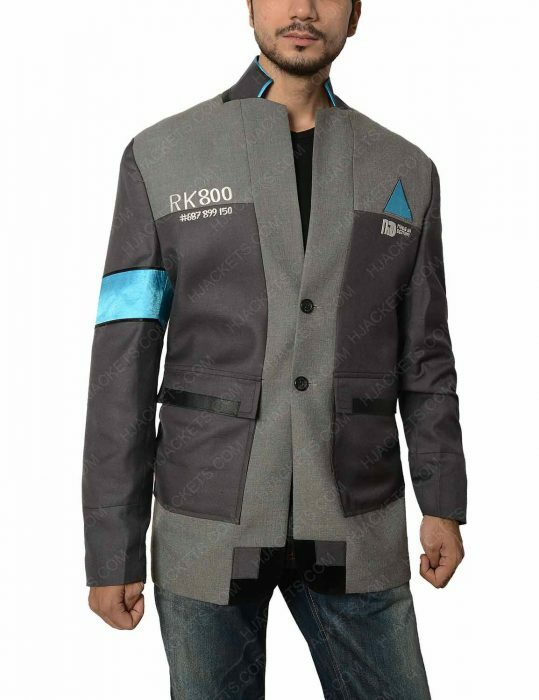 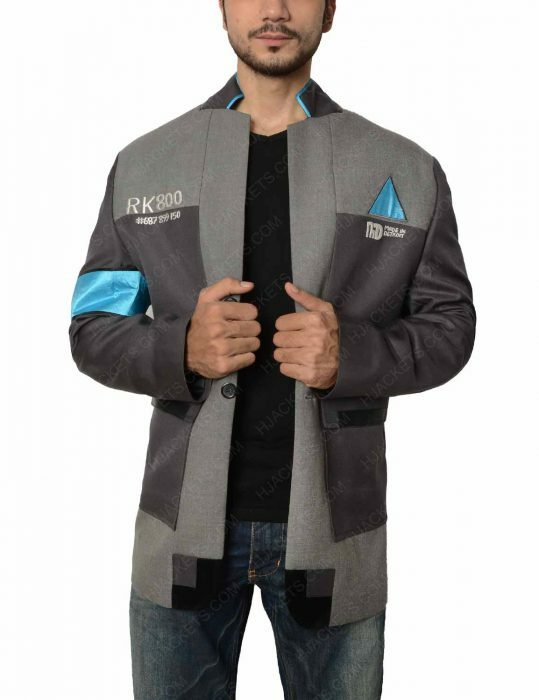 You will definitely inspire with the front numeric RK800 that will enhance your look and you can wear Detroit Become Human Jacket comfortably for an extended time period. 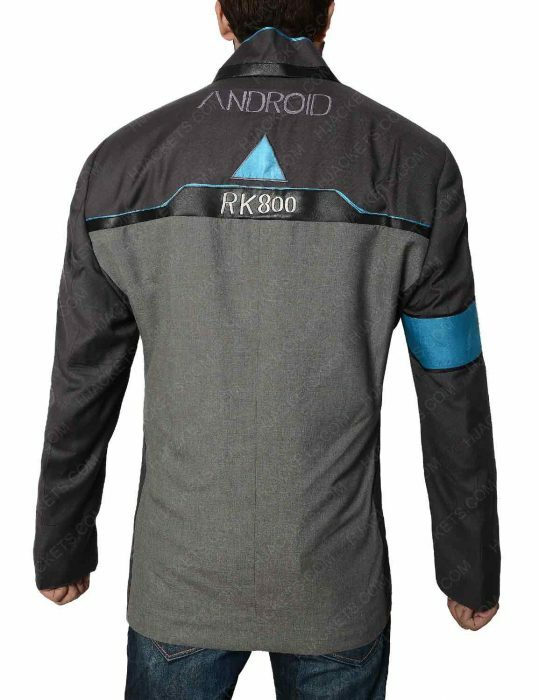 This is manufactured by cotton blend with an inner soft lining that will surely give you a comfortable feeling while wearing it. The quality will allow you to use it for many more years ahead. 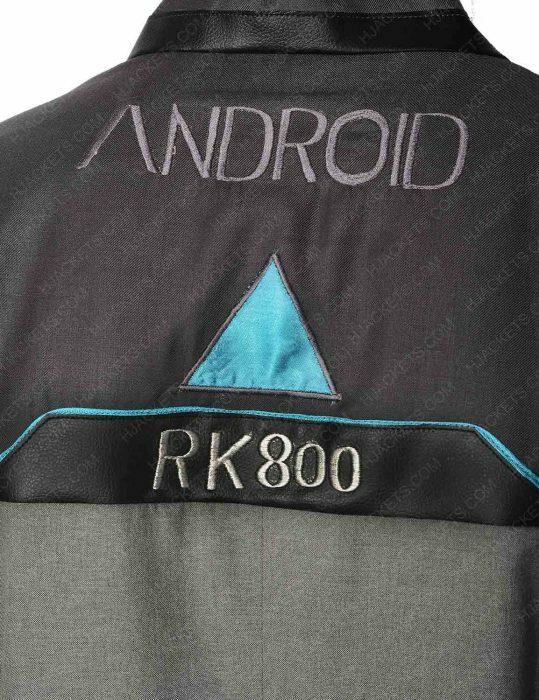 Check the features that include an erect collar with front two button style on the front for a classy look. Check the two waist pockets in which you can keep your valuables secure in it. 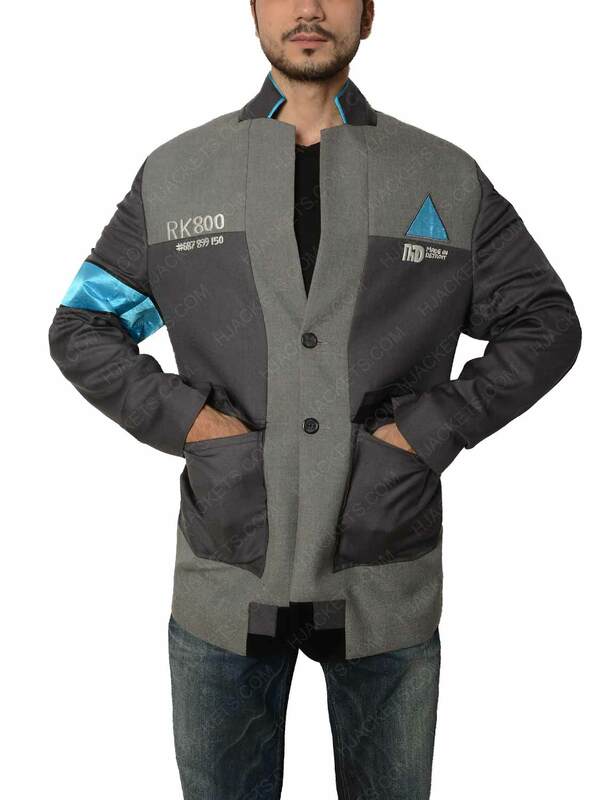 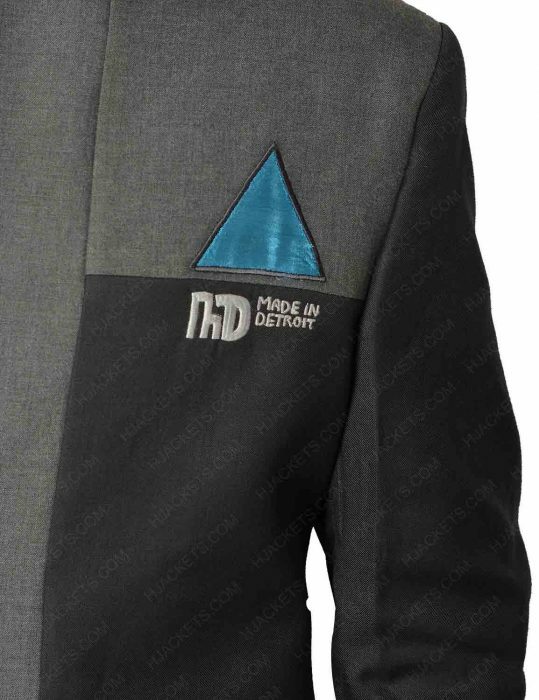 So, just have this grey Detroit Become Human Markus Ps4 Jacket now and attract the people with your amazing look.